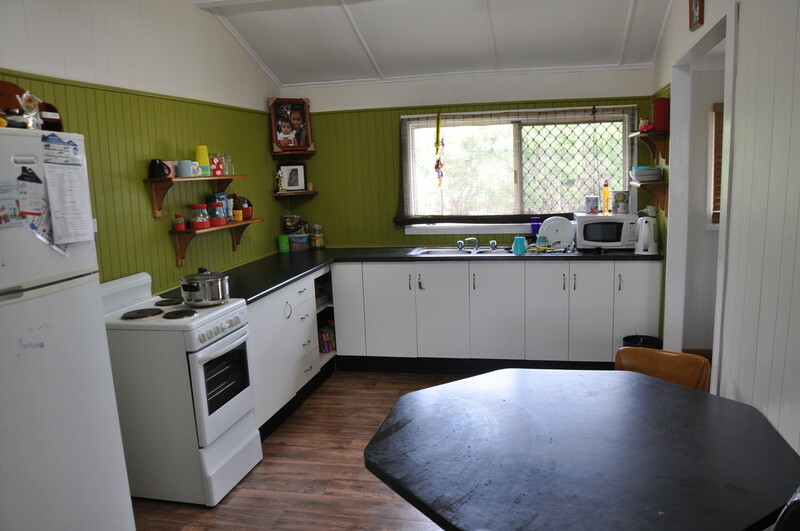 Look at this attractive 3-bedroom home at 22 Petersen Street & be please with its location & aspect. 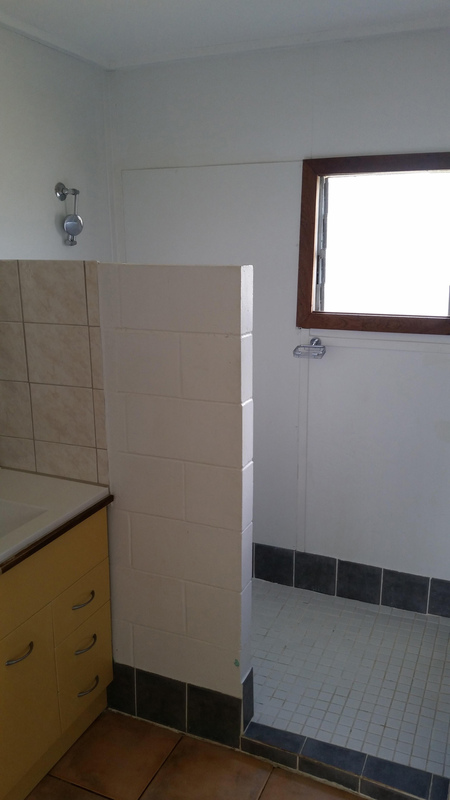 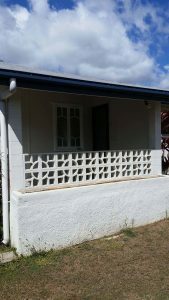 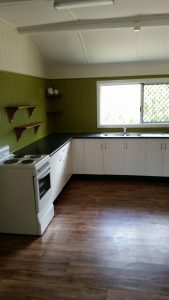 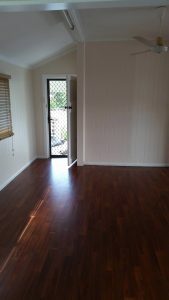 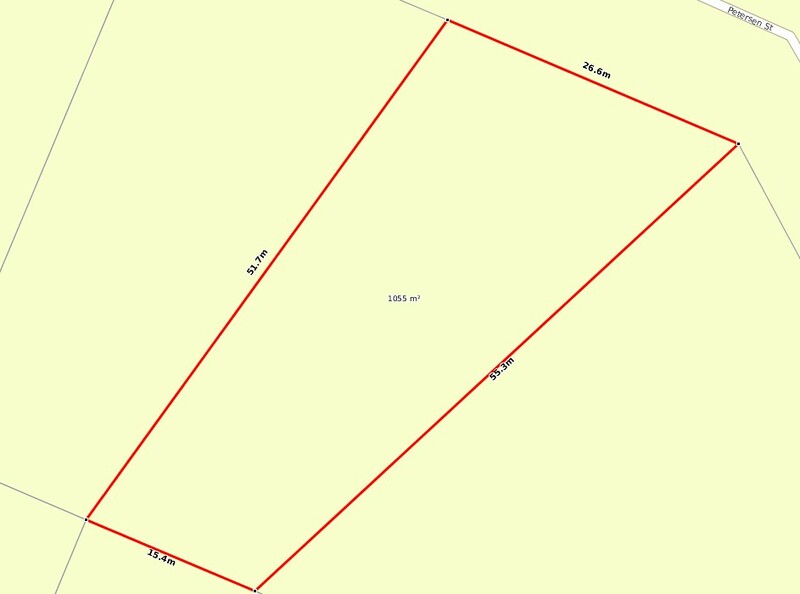 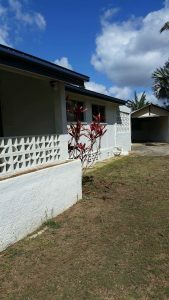 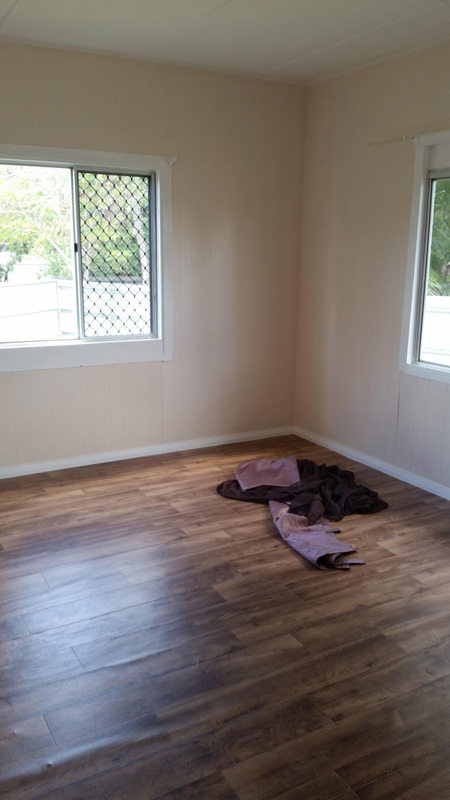 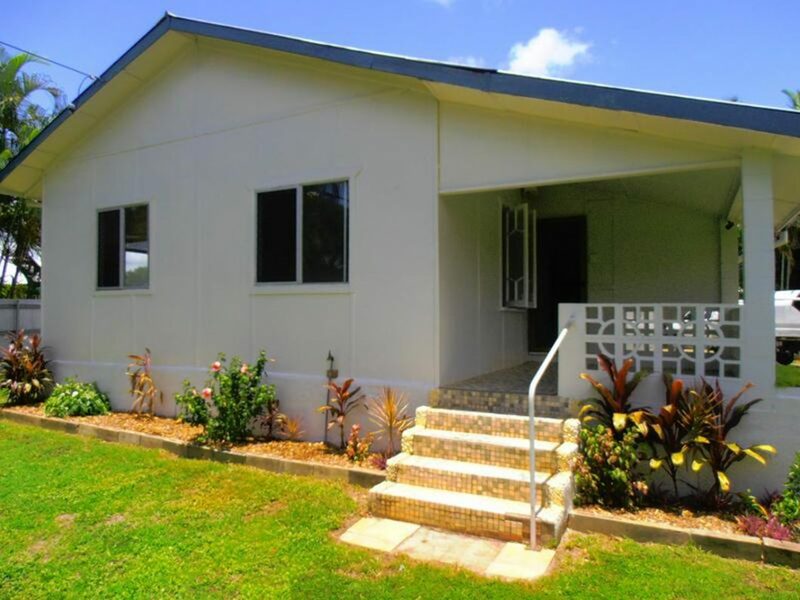 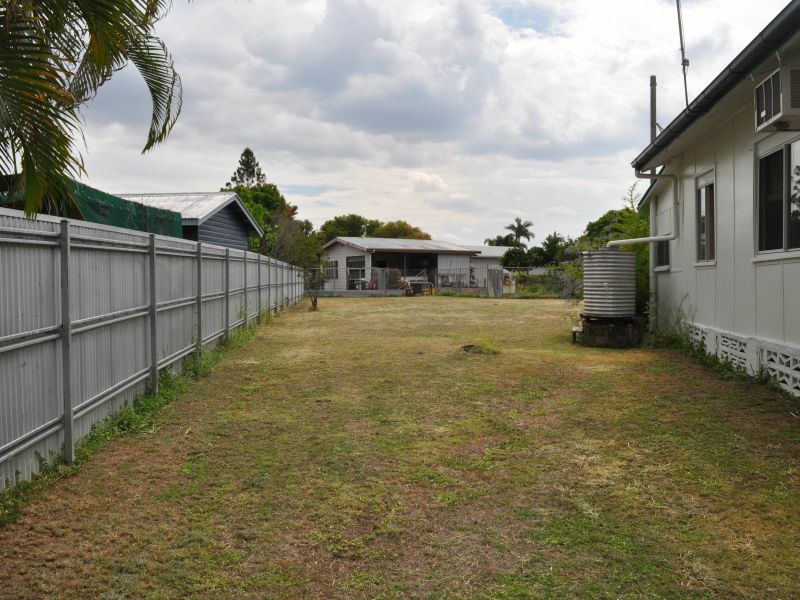 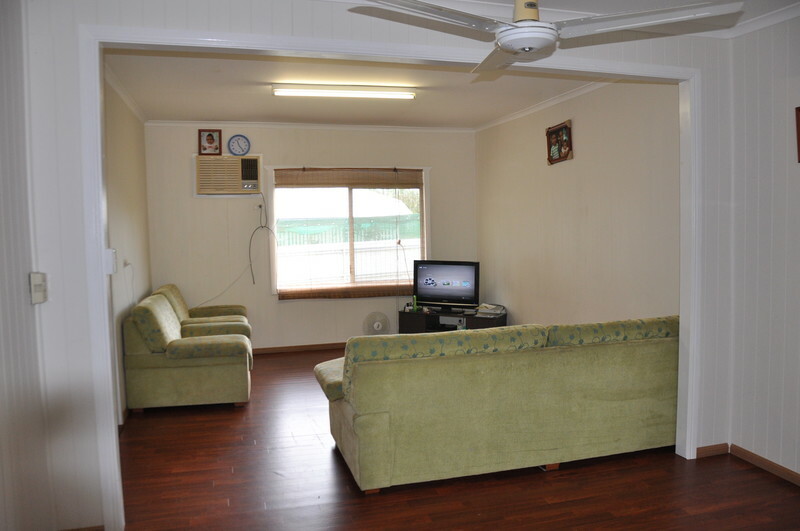 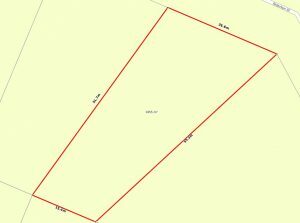 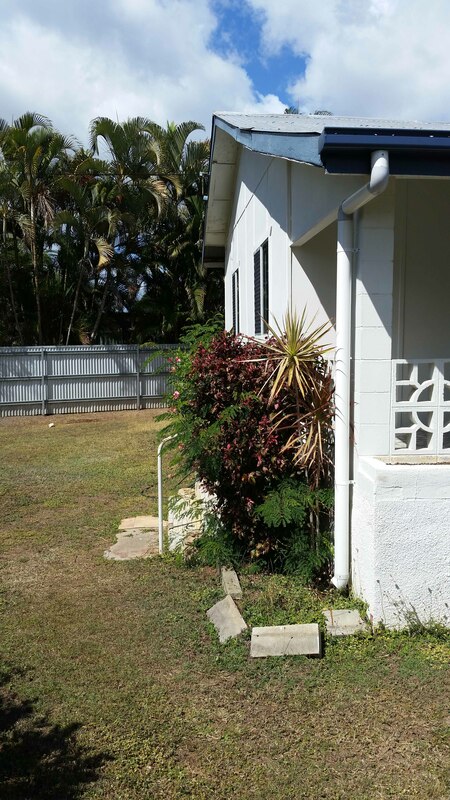 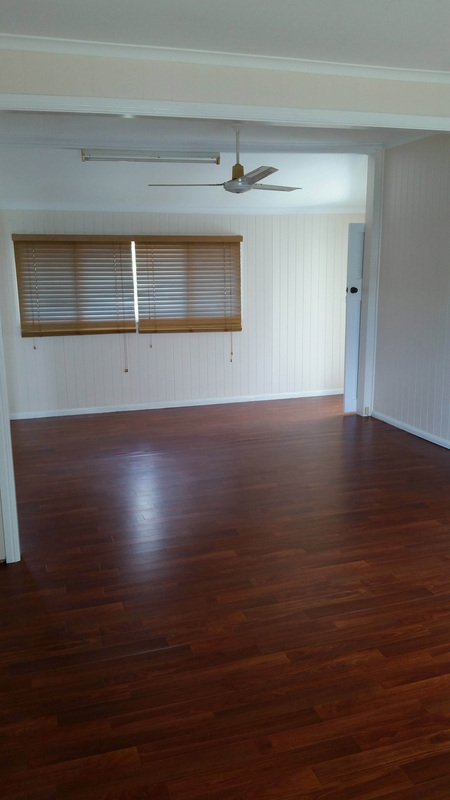 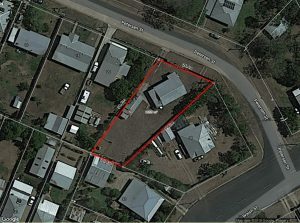 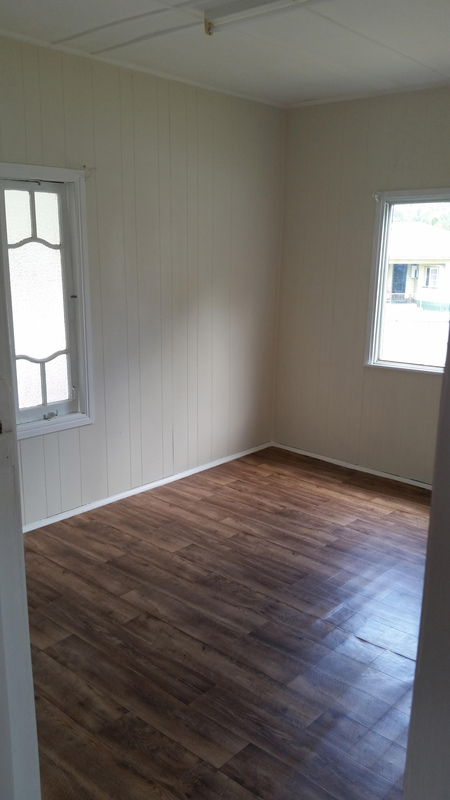 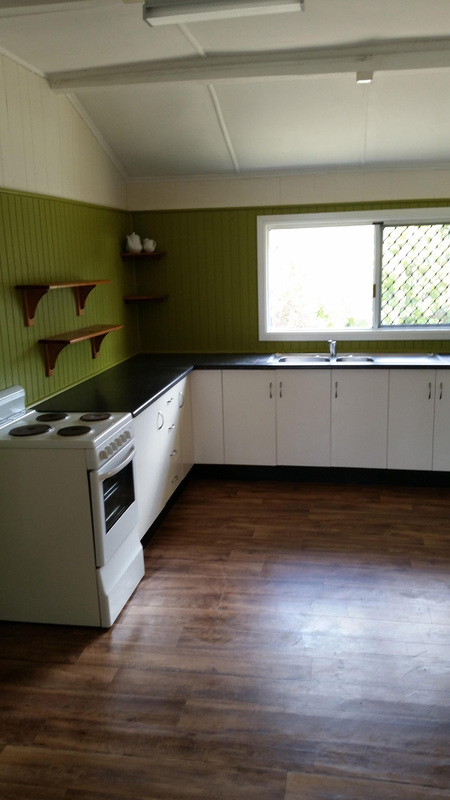 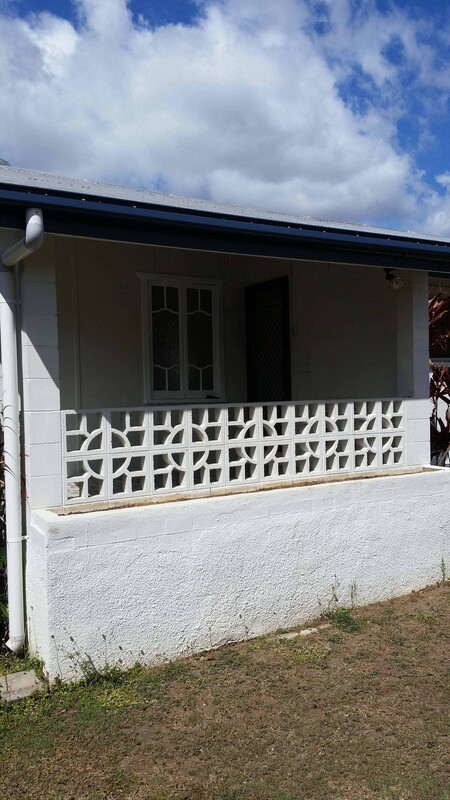 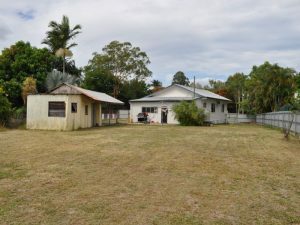 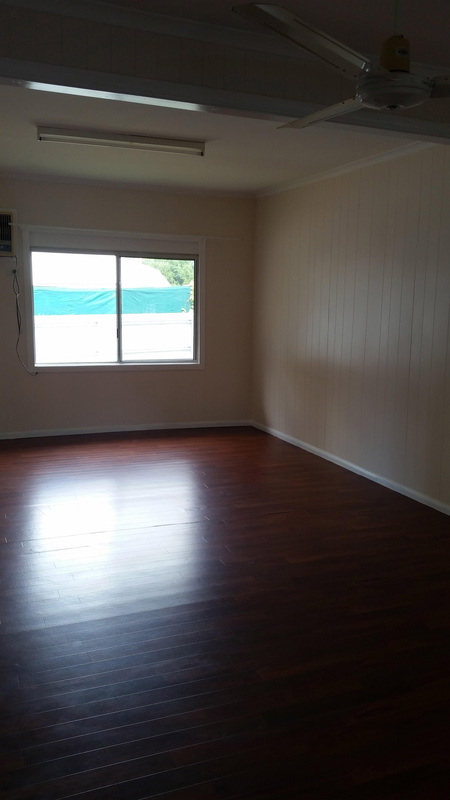 Sited within an easy walk of Mareeba shops this estate is waiting for you to call it home. 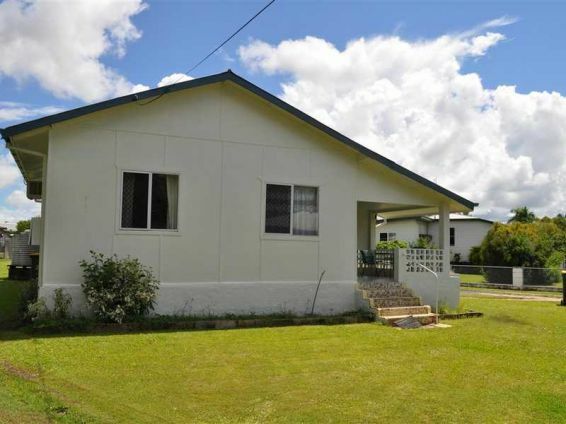 Sellers have priced to sell & will consider Reasonable offers. 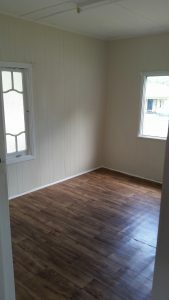 The Dwelling is set back from the road and has large bedrooms and living areas. The kitchen is adjacent to an open plan living area. Tall ceilings ensure the home stays cool during summer. 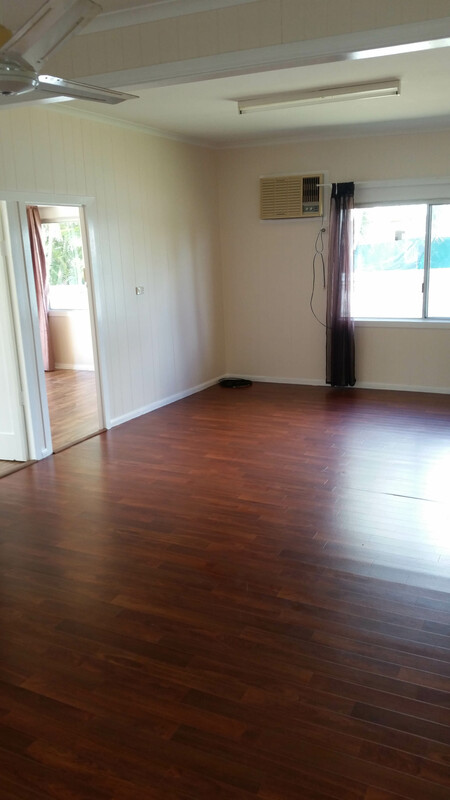 Located conveniently near amenities this is an ideal first home. 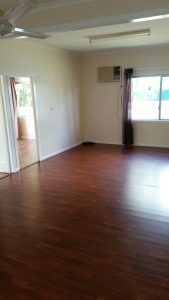 Call Vik for a viewing appointment…You will be very glad you did!